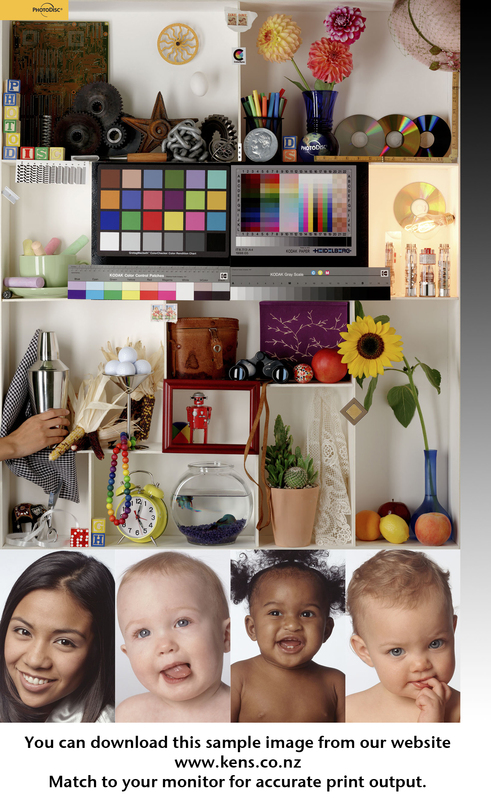 The ultimate in silver halide photographic digital printing, the Chromira is a modern day darkroom. The Chromira 5x ProLab prints stunning digital images from 3”x5” (7x12cm) to 30”x100’ (76x3048cm) from one roll of 30’ media ensuring superb colour matching, simple operation, and low waste. The ProLab uses state-of-the-art, award-winning, and patented LED technology to create beautiful, high quality prints. Consistently Beautiful Colour Using ZBE’s WorkStream suit of software gives us worry-free, efficient and accurate preparation, control and automation of digital print production from the photographer’s studio and in the photo lab. WorkStream coordinates the entire process of order creation, receipt, color correction, cropping and retouching, scheduling, printing and customer interface. We can handle photographic print sizes ranging from your standard 3×5” all the way up to panoramas 30” high by 100 feet long!. World class colour image stability produces bright, crisp commercial nature and portrait prints. Excellent print quality with a high gloss finish. Fuji’s Glossy paper has a high D-Max for deep, rich blacks, crisp text and vibrant yet accurate colours. This paper has a softer surface than other types and will need to be handled with care. Fuji’s Crystal Archive Digital Pearl Paper marks a new era in the printing of high quality glossy digital images. Pearl-like crystals give silver halide colour prints a specific Lustre, creating a distinctive metallic appearance, sure to capture a viewer’s attention! paper types with a very distinctive look in the lighter areas of an image. Pearl paper was designed to meet the growing demands for commercial prints and enables photographers to expand their customer print options. Wedding and portrait photographers will love this papers ability to reproduce flesh tones accurately while still looking bold and distinctive. This paper has a thicker base than the other three paper types with a very distinctive look in the lighter areas of an image. amazing punch for the greatest ‘WOW’ factor. It delivers excellent dye stability, high colour saturation, deep blacks, and brilliant whites – providing unparalleled colour and tone reproduction with optimum gradation, from the deepest shadows to brightest highlights. Fujiflex produces prints that are superbly smooth with a sharp, transparent finish. The super smooth material also reflects light in a different way than other prints. The smooth surface and superb reflective qualities make a Fujiflex print shimmer and look 3 dimensional when viewed under lighting. Fujiflex Crystal Archive is simply the finest available in terms of colour, print permanence and surface finish. This is the highest quality archival paper in the industry.